Last month Mat Kearney was in Vancouver playing at the Rio Theatre. 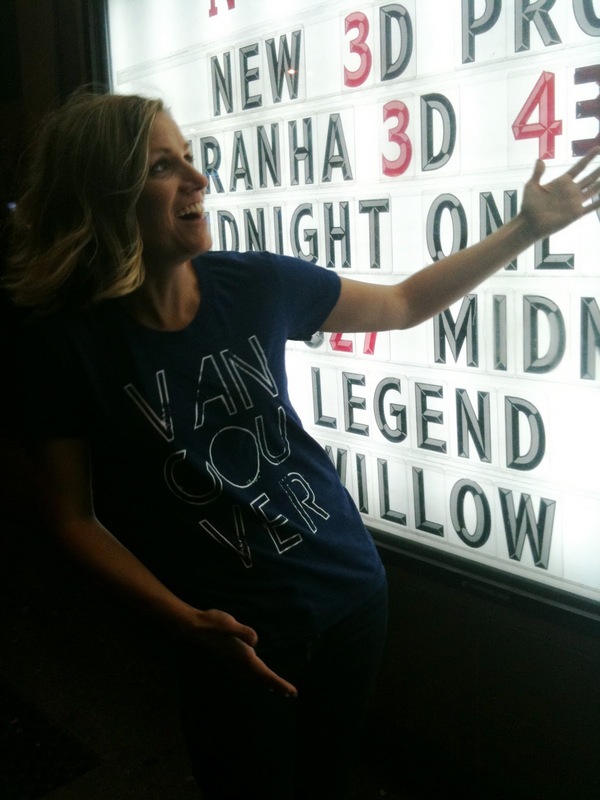 His opener, the amazingly talented Katie Herzig happened to wear our shirt on stage during their encore, and people cheered really loudly for her (and the shirt I think). What can I say, we love our city!